Bill Eastman: a true California native and genuine “surfer dude” (riding the waves since '57) comes by his knowledge of topsoil and dirt honestly. With a natural flair for design and a love of nature, Bill gained his C27 license and started a landscape construction company in 1976. He recognized almost immediately that many people have a vision of what they want, but do not understand the basics needed to bring that vision to fruition. Bill was one of those kids who, by the age of two, already loved to be outside in the dirt. In fact, it was his appreciation for the nutrients which give life to his landscape creations that actually prompted Bill to open Eastman Soil in 1979. Working both Eastman Soil & Eastman Landscape was demanding but paid off as both, like the city of San Marcos and its surrounding communities, flourished and enjoyed success. 1993 brought a change in this country's economic climate and as it did for many business owners, it forced Bill to make some life changing decisions. It was, by then, a blessing for Bill as it provided opportunity for him to build Eastman Soil and reduce his weekly working hours from eighteen hours a day to ten hours. Today, Eastman Soil is still thriving. 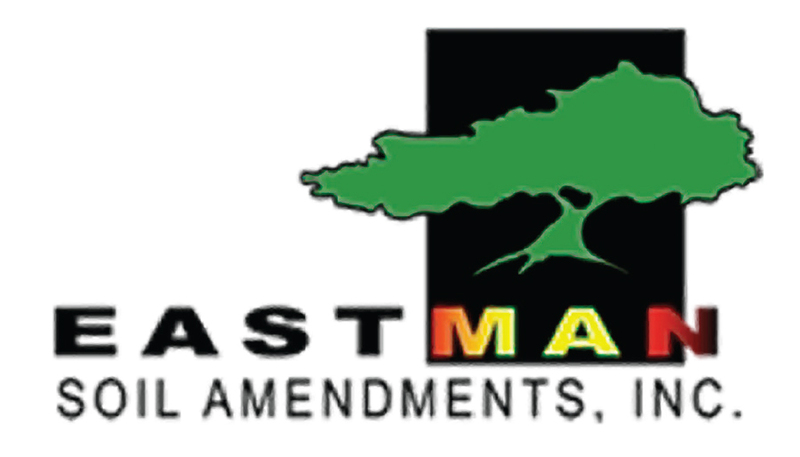 Bill attributes his continued success to local landscapers’ and homeowners’ needs being fulfilled and licensed contractors who trust their residential and commercial topsoil requirements to Eastman soil. Bill and his staff enjoy sharing their knowledge of the industry and helping others benefit from learning about soils, amendments and soil nutrients. They feel it empowers homeowners and provides them with the foundation of the basics needed to enjoy a beautiful yard. Eastman Soil screens all of its soils, (top soils) and supplements on site. As North County's leading Virgin topsoil mix seller, Eastman Soil maintains consistency in its quality mixes. Stop by for a quick tour of their organic soil amendments, compost and premium bark products. 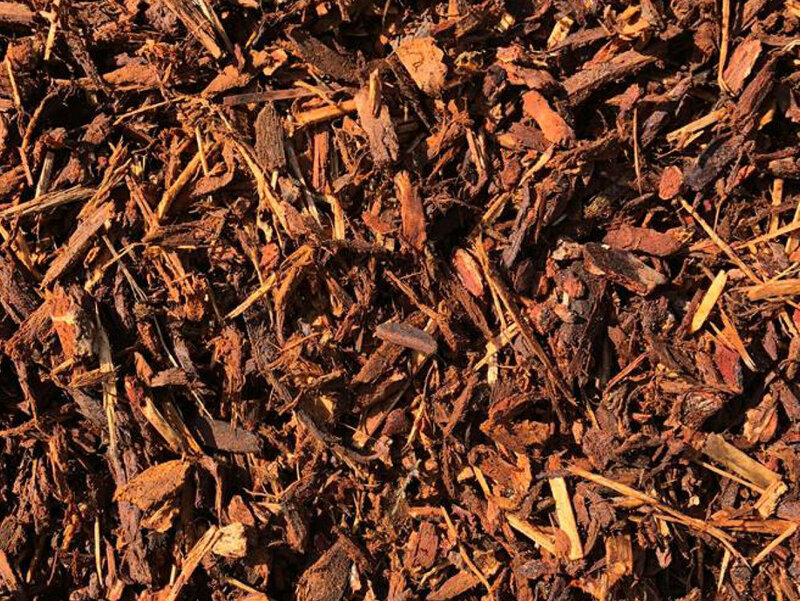 As a small business, Eastman Soil takes your needs seriously and does its very best to provide you with the optimum product for your specific needs.